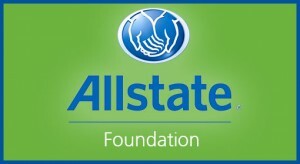 A great big thanks to Ryan Cole, Allstate Insurance, and the Allstate Foundation! Ryan Cole, who runs an Allstate office in Berea and Lorain, was instrumental in nominating Community Ambassadors for the $1,000 Allstate Agency “Hands in the Community” award! And not just this year, but last year, too! Ryan Cole is a true example of what a Community Ambassador really is. Beyond his involvement in his local church, he has volunteered in various forms for Community Ambassadors over the past few years. He and his beautiful family have generously given of their time and resources many times by assisting with Pay It Forward Cafe and with the HEROES fatherhood initiative. Ryan also serves on the Community Ambassadors advisory committee, providing perspective and input on matters affecting the community. We are so grateful for Ryan and his work to further the Kingdom, as well as his being an invaluable blessing to our community. 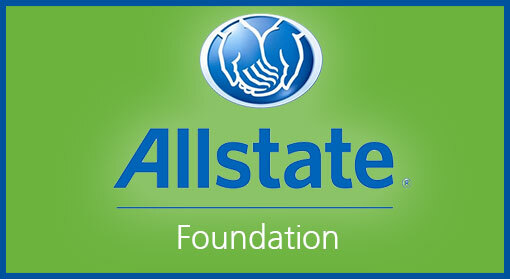 For more information about the Ryan Cole Allstate Agency, click HERE.